A majority of businesses nowadays have switched to the cloud. 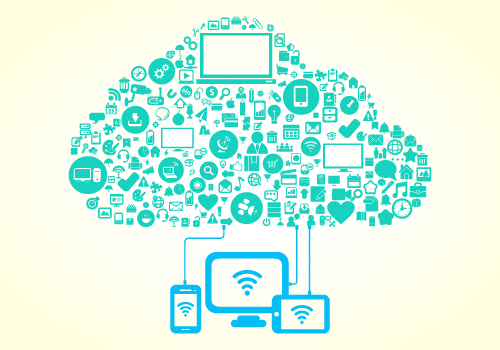 The various types of cloud and hosting services help in collecting and managing flexible and scalable computer resources. We provide a range of services that allow users to access data from any place and at any time.Now, Increase collaboration, security, productivity. Stay ahead in the competitive race. Get online backups of important data at an affordable cost & the offsite data protection services. Experienced professionals for VoIP telephony services in Adelaide. Why to choose us for Cloud Solutions? Get cloud computing services at reduced cost. We listen first and offer solutions second. Enough Staff to take care of your cloud services. We offer our pick up & drop services across Adelaide. The Technical support is also available for residential, business & remote desktop for our clients.